Owning Australian investment property as an expat can be a great way of accumulating and growing wealth! No matter how far and wide we travel, owning that great Australian beachside property back home in Oz might be a dream that never leaves us. So now, after you’ve been travelling for a little while, you realise that you might have the funds to be able to set up a property as a nest egg for yourself. Even if you’re thinking of not coming home for quite some time, renting it out wouldn’t be a problem, right? If you’re a non-resident, owning an investment property means that you will have to keep filing those Australian tax returns. Any income, including income from rental returns or from the sale of a property, will need to be noted with the ATO during tax time. You will also still be subject to capital gains tax if the asset qualifies as a ‘taxable Australian property’. Australian expats can still apply for an Australian mortgage to buy real estate, even if they’re a non-resident. You can also refinance a current home loan this way. Australia has a booming economy and excellent infrastructure. Also, many Australian expats will know and understand the Australian property markets. For these reasons, even if you’re not planning on returning to Australia, buying an Australian property might be a good choice. If your payslips and international tax returns are in English, these should be sufficient to work with most Australian lenders. There will be some barriers in non-English speaking countries, or in countries that don’t provide payslips. Keeping in touch with a good expat accountant should reduce the amount of work you have to do when applying for a mortgage, as we can help with some of the incidental requirements. There are many benefits to buying in Australia, but there are certain risks for non-residents. Always make sure that you have someone you trust performing a physical inspection of the property. Even if you do get a building inspection and pest control inspection, there’s nothing quite like a trusted pair of eyes to see your investment. Stay abreast of local property issues in Australia, as you don’t want to be fooled into buying a property in a market that you know nothing about. Always speak to experts in Australian tax and accounting before going ahead with a major Australian purchase. Being an expat is complicated. Buying a property is complicated. 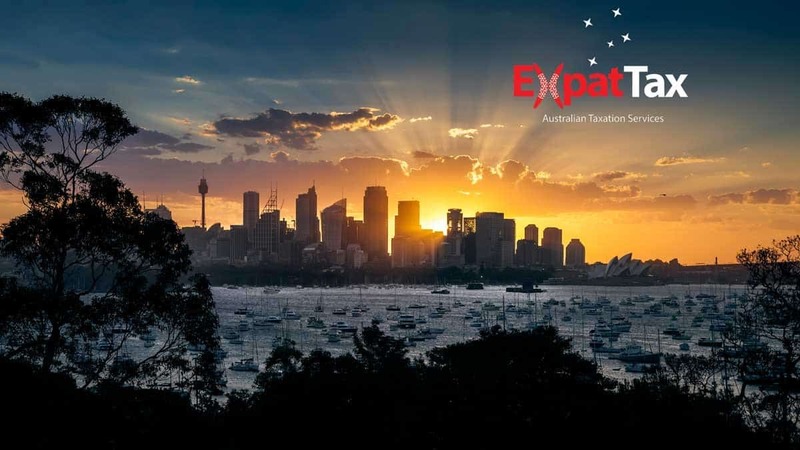 Speak to a team that knows the ins and outs of both expat life and Australian tax.